Welcome back to the TV Week That Was! This is March and so there are a lot of college basketball games going on as the NCAA March Madness Tournament is underway. Biggest surprise of the first round was the defeat of a number one seed by a number 16 seed for the first time ever. 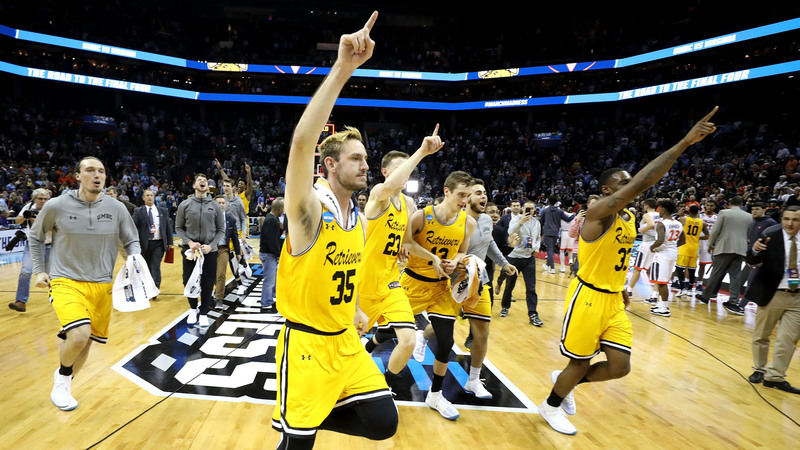 UMBC defeated #1 Virginia 74-54 in arguably the greatest upset in NCAA Tournament history. There were other upsets already as well as Texas A & M beat #2 North Carolina, #7 Nevada beat #2 Cincinnati, #13 Buffalo beat #4 Arizona, #11 Loyola defeated #3 Tennessee, #11 Syracuse defeated #3 Michigan State, #13 Marshall defeated #4 Wichita State. These upsets are what make the NCAA Tournament so much fun to watch. The X-Files had a bloody and gory one shot episode this past week with two “vampire”-like characters who were harvesting organs that they would eat to keep them younger. It was a dark episode but still darkly funny. The episode focused on how Agent Mulder was getting older and struggling to adjust to his new glasses. The main villains was an old time actress obsessed with her beauty and the crazy doctor who came up with the procedure. There is one more (I believe) X-Files episode for season 11 and, with Gillian Anderson talking about being done with the show after this season, it could be the final X-Files episode ever. Ash vs. Evil Dead has been tremendous this season. Ash is just funny as can be and today’s episode featured some interaction between Ash and his father (Lee Majors) who returned as a ghost this week (after returning as a creature last week). The connection between Ash and his father was wonderful and they bonded over the idea of Ash’s daughter. They also found the missing pages of the book of evil in the basement of Ashy Slashy’s Hardware Store. This is consistently the funniest show on TV right now. 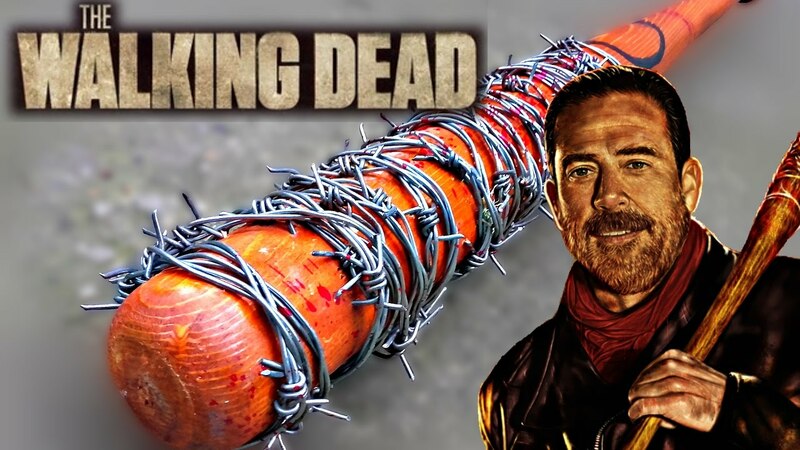 The Walking Dead had a knock down battle between Rick and Negan tonight and we actually got a flaming Lucille bat in action. Rick really showed his anger and bitterness toward his opposition, despite Carl’s last wishes was for them to stop their fighting. Negan was worse for the ware, but was able to get away from the angry father. Still, he wound up unconscious in a car with Jadis. Negan knows now that Simon killed all the garbage people against his wishes so he must know he is in deep trouble. How to Get Away With Murder had its season finale this past week with the storyline of Laurel’s baby coming to an end. Laurel’s father went to jail. They called ICE on Simon. Connor is getting back into school. Laurel gets her baby back. 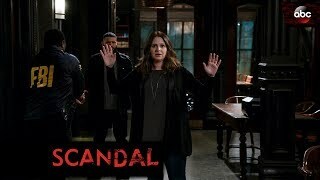 The Supreme And the cliffhanger brought us a character named Gabriel Maddox, who may be the long-believed dead son of one of our female characters (Annalise? Bonnie?) Frank seems to know who this Gabriel kid is a he is applying to college. Another storyline cliffhanger is we do not know whether or not Laurel has murdered her mother, who has disappeared. Lots to digest from HTGAWM for the summer. Scandal continues to pretend like the fans should not remember that Olivia Pope was a sociopathic killer earlier this year, power mad and crazed. Now she is fighting the #metoo movement and trying to keep Cyrus from pulling his machinations against President Millie. Every time she says that she must stop Cyrus because he hijacked Air Force Two, I wonder if she forgot that she had a plane blown up killing a world leader and his innocent daughter. I am sorry, but Olivia Pope has gone too far and there is no retribution for her. Now, Charlie has been framed for the the hacking of Air Force Two and that sends Quinn running to Olivia. Yuck.